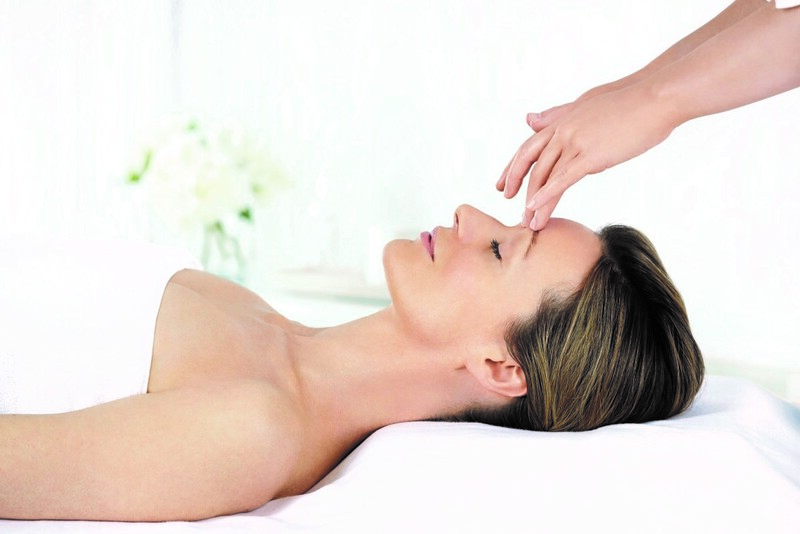 Recommended Frequency – 1 treatment every 3 weeks. Course of 6 recommended. Powered by breakthrough technology, this facial helps restore the architecture of the face using the potent nutrients in plant actives found to help support the extra-cellular matrix. 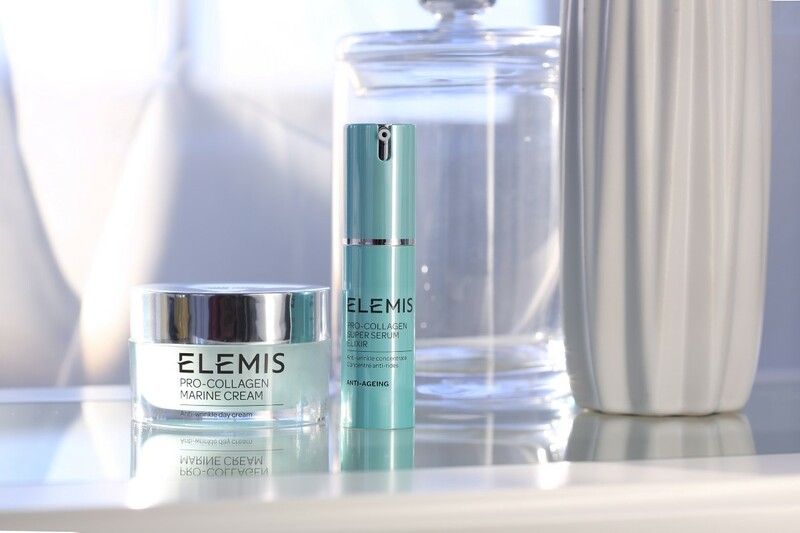 Creates a profoundly sculpted, youthful effect.The Arjuna and Lupin-infused jowl and chin mask works on elasticity, whilst potent nutrients and stem cells found in Edelweiss and Tiger Grass help support the extra-cellular matrix.The structure of the skin is boosted through a unique deep, muscle-toning massage from the scalp to the décolleté. 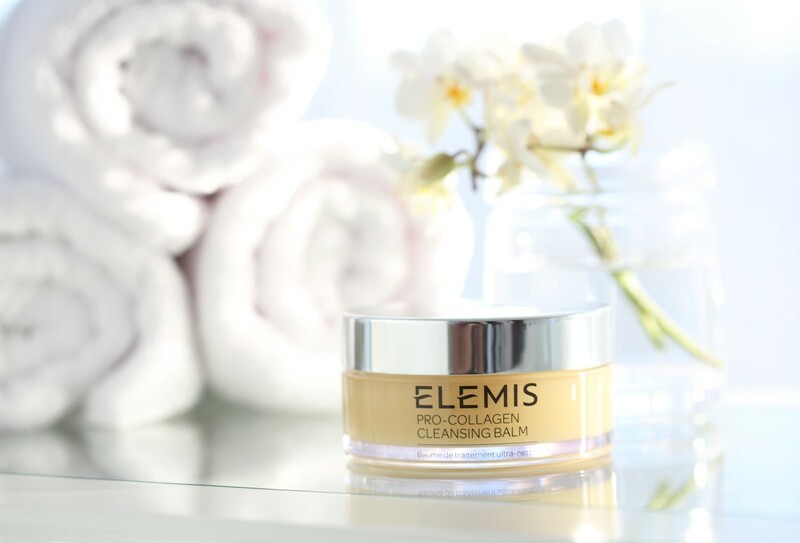 The skin appears plumper and revitalised, creating a profoundly sculpted, youthful effect.